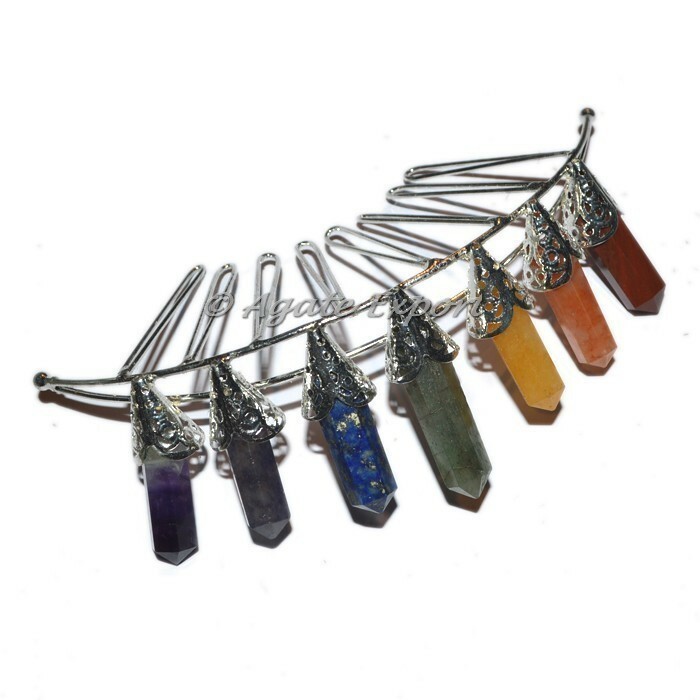 Splendid Silver Crown, made from seven different colored gemstones representing seven chakras and silver plated metal. 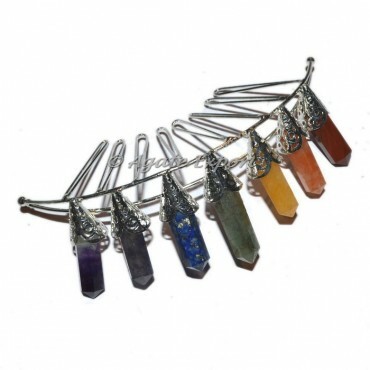 The seven gemstones are known to have relation with seven chakras in the body. For any customization in the product contact us directly.